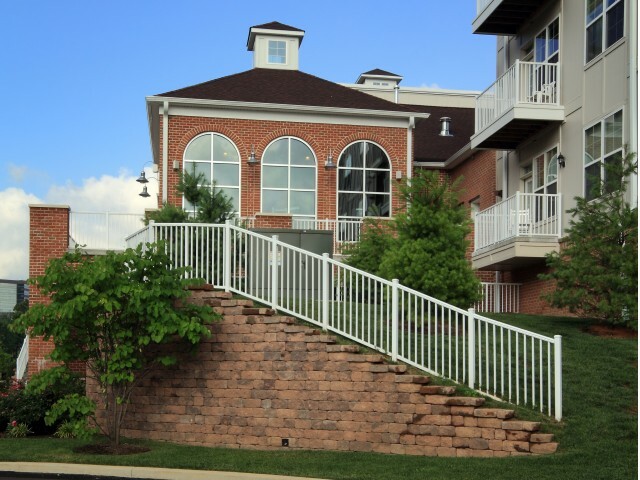 Scroll through our photo gallery to get a taste of Londonbury at Millennium living. Our spectacular community clubhouse, billiards/ poker room, TV lounge area, and monthly resident events ensure easy access to entertainment. Make a splash in our resort-style pool or hold a poolside summer cookout with access to our community grilling stations. 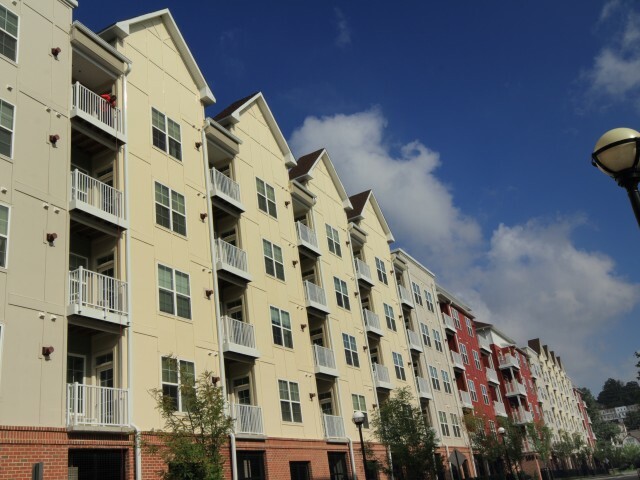 A state-of-the-art fitness center, fully equipped business center, and complimentary coffee and tea service create a community environment that keeps up with your busy schedule. Continue clicking for snapshots of our home interiors offering open-concept floor plans for an effortless flow between living spaces. 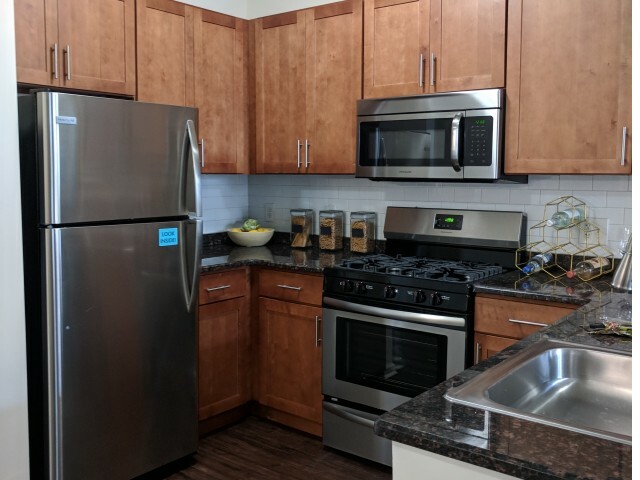 Premium kitchens are fully stocked with granite counters, maple cabinetry, and modern appliances. Wood plank flooring and stylish fireplaces give each apartment the perfect finishing touch. 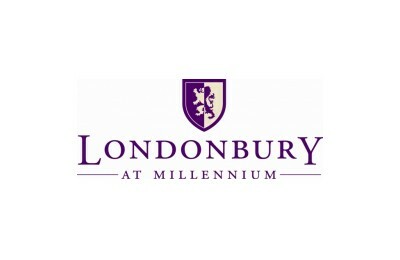 Come see for yourself all that Londonbury at Millennium has to offer. Make an appointment for a guided community tour now!